Reserve Bank of India (RBI) Governor Urjit Patel urged the government to make progress in reducing high federal and state government borrowing, just weeks before Prime Minister Narendra Modi's administration is due to unveil its annual budget. Patel, in a speech at the Vibrant Gujarat summit, said the government debt to gross domestic product ratio was also constraining the country's sovereign ratings. India's total fiscal deficit, which is targeted at 6.4 percent of GDP in 2016/17 when combining the levels of the federal and state governments, is among the highest in G20 countries, Patel said, citing the International Monetary Fund data. Patel added that India needed to ensure its medium-term consumer-prices based inflation target of 4 percent is "secured on a durable basis" while touting the importance of "low and stable inflation," hewing closely to his previous comments on the subject. 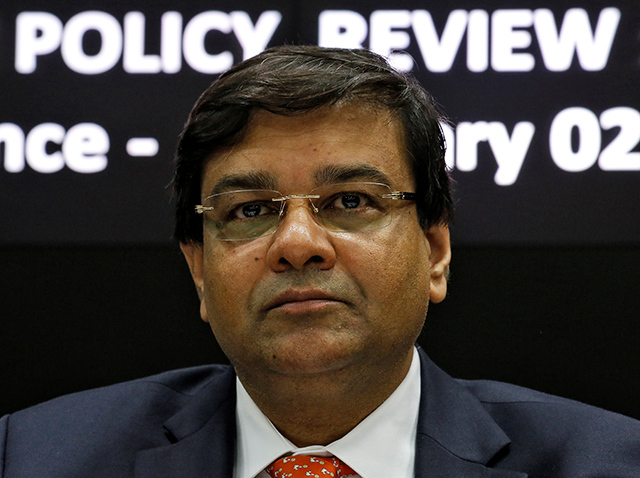 The RBI Governor noted as well that the RBI would continue to press ahead with a "fluid transmission" of monetary policy, less than two weeks after lenders announced steep cuts in their lending rates.